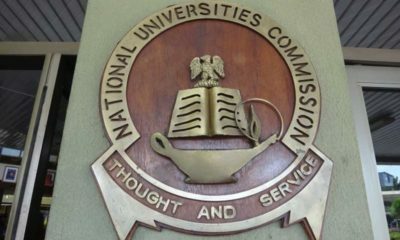 The Academic Staff Union of Universities (ASUU) has announced that it is suspending its indefinite nationwide strike. The strike ran for 1 month and 2 days. 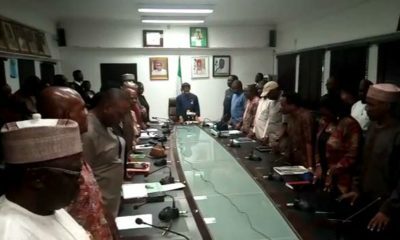 The suspension of the strike was announced on Monday evening, after the union met with a government delegation led by Minister of Labour, Chris Ngige. The suspension is a conditional one, and the union has directed its members to resume work on Tuesday.